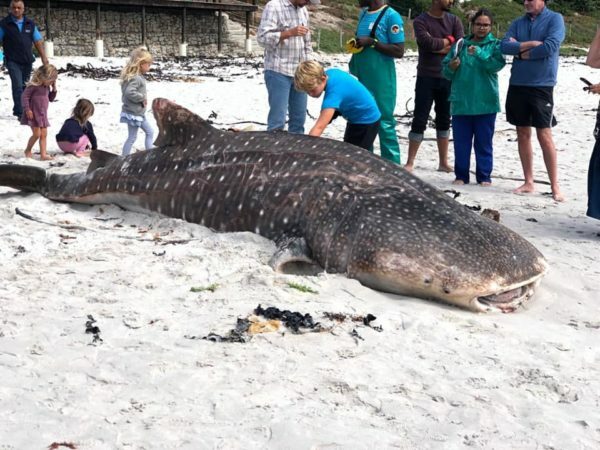 A whale shark was found washed ashore on a local beach in the Kommetjie area this morning. 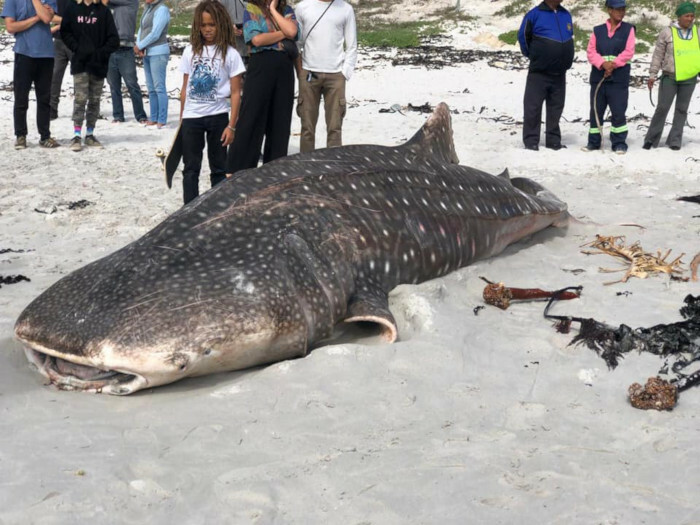 Cape Research and Diver Development (RADD), a marine field station that serves as platform for research in the Cape Town and False Bay Area confirmed the incident on social media. 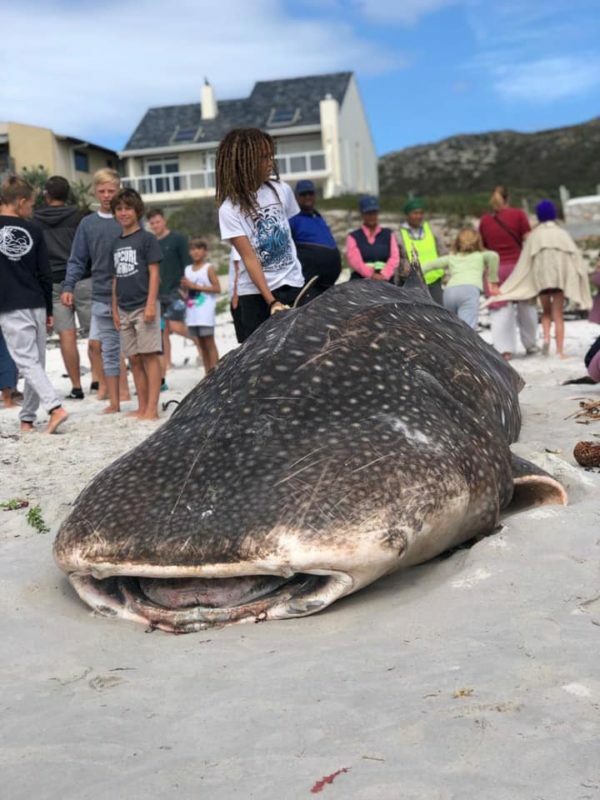 The whale shark found on the beach this morning. 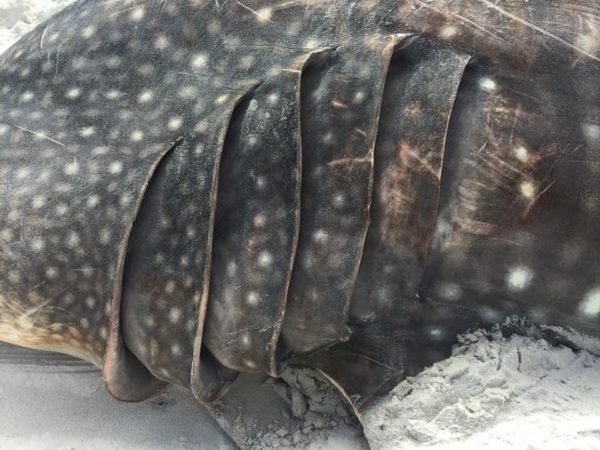 As the organisation aims to conserve the underwater environment, they expressed that they were “very sad” to hear the news of the washed up whale shark. Passers by looking at the dead whale shark. There is speculation as to why it washed ashore, but Cape RADD contributes this to the cold currents of the West Coast. Adding that Whale sharks are not found in colder waters. An image of the whale shark’s gills. 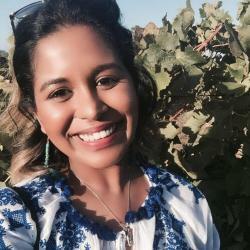 – They can grow to weigh over 20 tons.